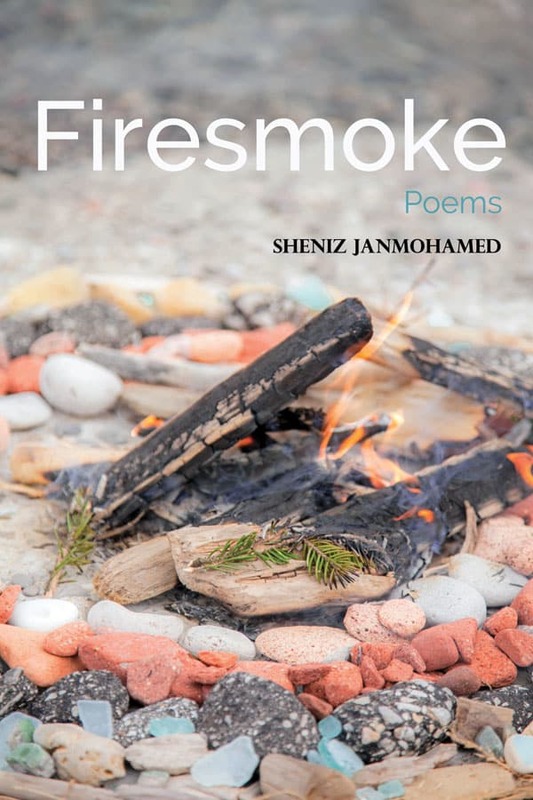 Sheniz Janmohamed’s second collection continues the poet’s journey, tracing the inception and annihilation of sacred fire. In a series of highly evocative, personal poems, Firesmoke explores the meaning of truth and the self, finding them both in form and emptiness. In her unorthodox, broadminded quest for understanding, Sheniz evokes the teachings of Sufism, acknowledges the restorative power of the Mother Goddess and honours the alchemy of nature. Life and death do not exist without each other, just as fire produces both ash and smoke, one falling to the ground, the other rising into space. Sheniz Janmohamed (MFA) is an author, artist educator and spoken word artist and occasional land artist. She has performed nationally and internationally for over 10 years and has been featured at various venues including the Jaipur Literature Festival, [email protected], and the Aga Khan Museum. Sheniz currently serves as a Mentor-Artist for the Digital Media Arts Program at the Royal Conservatory, and was the 2015 recipient of the Lois Birkenshaw-Fleming Creative Teaching Scholarship.